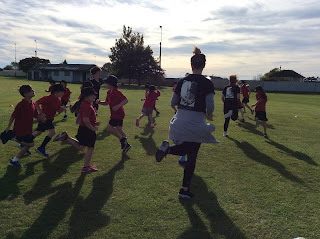 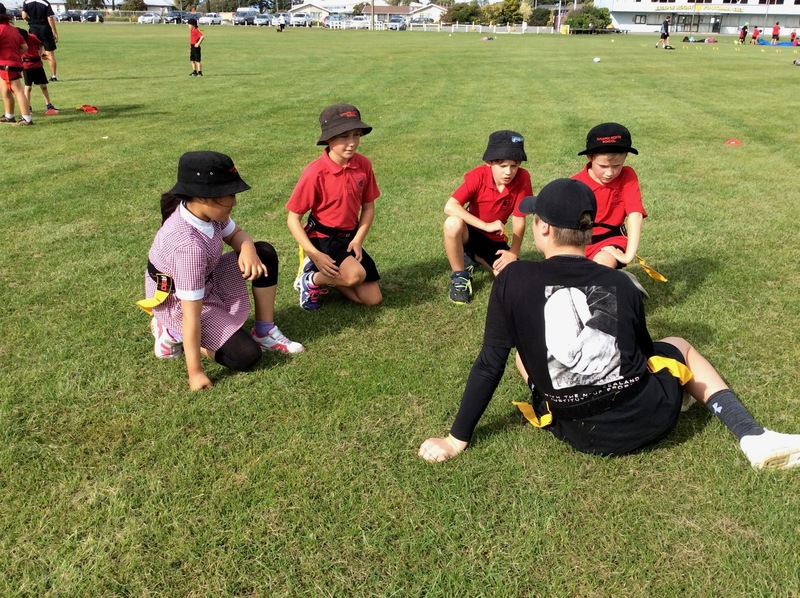 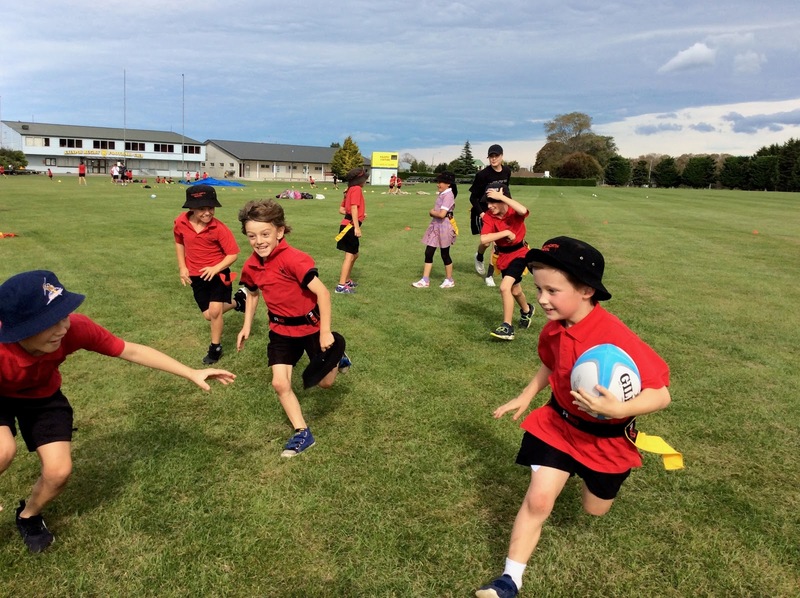 Akeake had a fantastic day at the Kaiapoi Rugby Grounds. 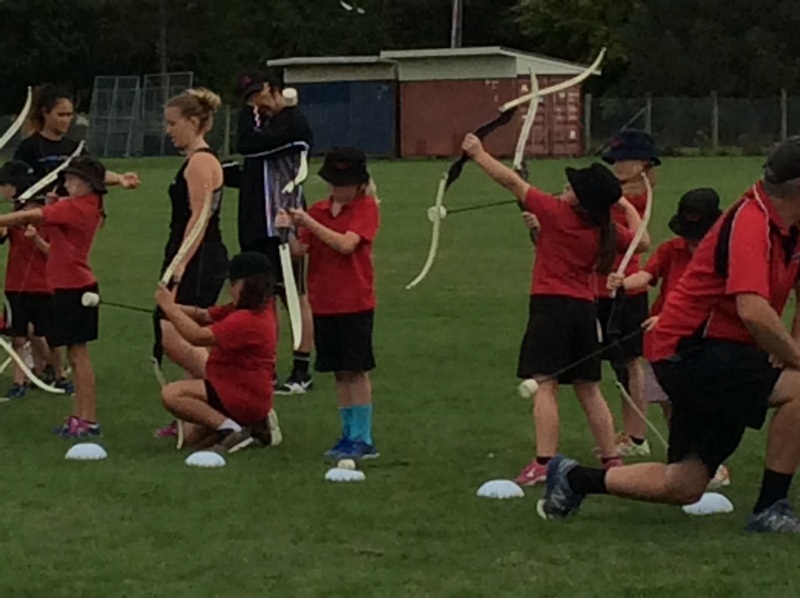 We had a go at some new sports, softball, archery, hockey, golf and netball, as well as some we already know, football and rippa rugby. A big thank you to all the coaches who came out today.